X, 375 p., 17,3 x 24,4 cm. 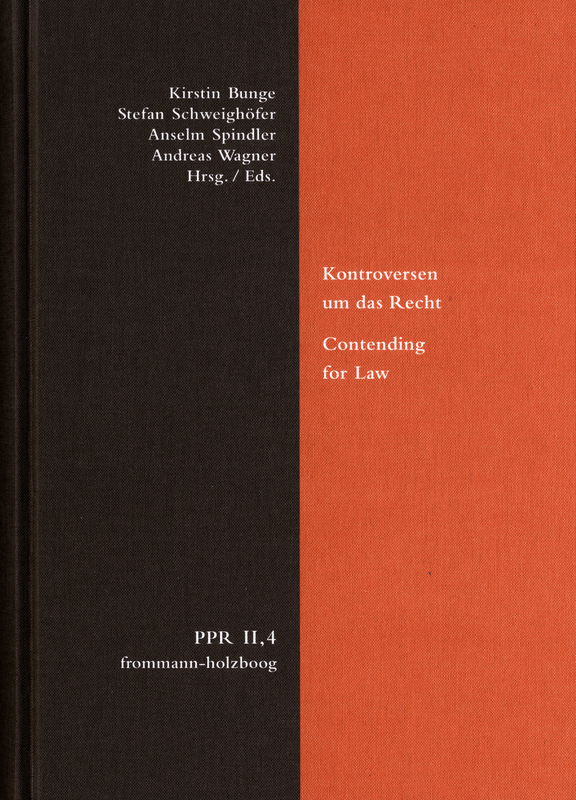 With contributions by Christiane Birr, Georg Cavallar, Nils Jansen, Matthias Kaufmann, Hernán Neira, Merio Scattola, Christian Schäfer, Kurt Seelmann, Gideon Stiening and Jörg A. Tellkamp. Concerned with the question of the normativity of law, the present volume collects essays on the authors of the »School of Salamanca«. In this context, authors such as Vitoria, Soto, Las Casas, Sepúlveda, Covarrubias, Acosta, Veracruz, Suárez, Molina and F. Vázquez have commented on the normative claim and validity of law. These interdisciplinary debates reached far beyond Europe and have a lasting influence on the modern understanding of law.